As always you can scroll down to the achievement list in ascending order of gamerscore. There are 69 achievements worth 1000 points. Quite a lot of 5G & 10G achievements so make sure to list those off and go through those quickly. I don’t really know how to describe this achievement list other than ‘easy’. 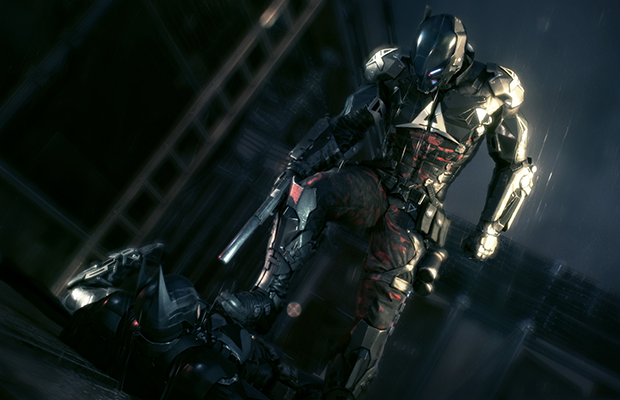 Let me explain, the Batman: Arkham Knight achievements are so simple, that it is almost confusing. Usually when a game developer puts in 69 achievements, you’d expect at least some to be difficult but the most difficult ones are the ones that require you to play in New Game Plus mode, which is just a variant of the True Vault Hunter Mode from Borderlands. The achievements are straightforward. Do some task and get your points. There is no difficult setting achievements apparently so that will be advantageous and it seems the most troubling ones will be the Riddler trial achievements that will require time and patience (or a YouTube guide) to figure out. All in all, there isn’t much to say. If you like the Batman Arkham series than you should be fine getting all achievements. You play the game all the way through and then you play it again. Time consuming? Yes. Difficult? No.